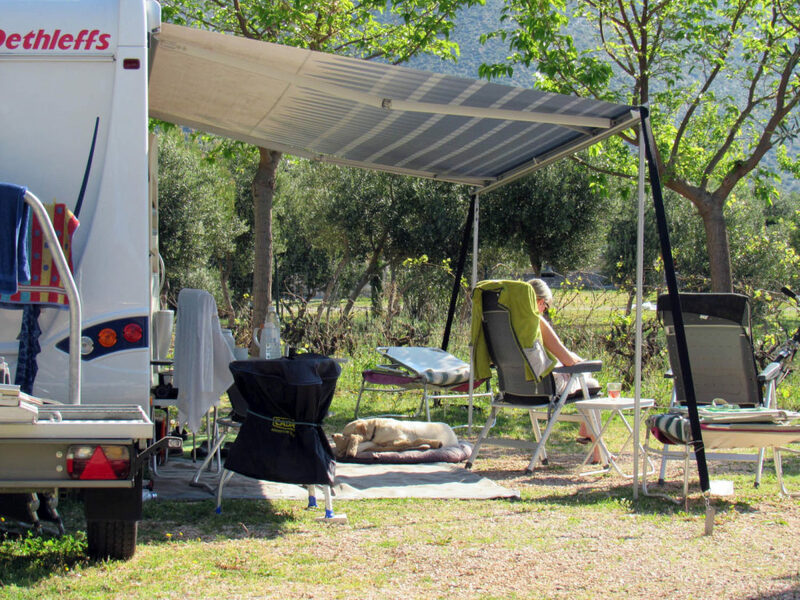 What’s your choice: campervan, caravan or tent? 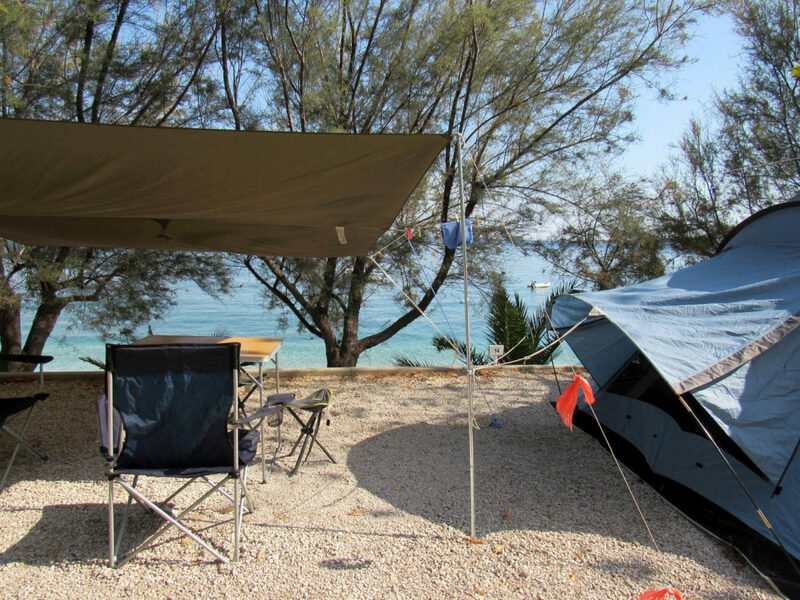 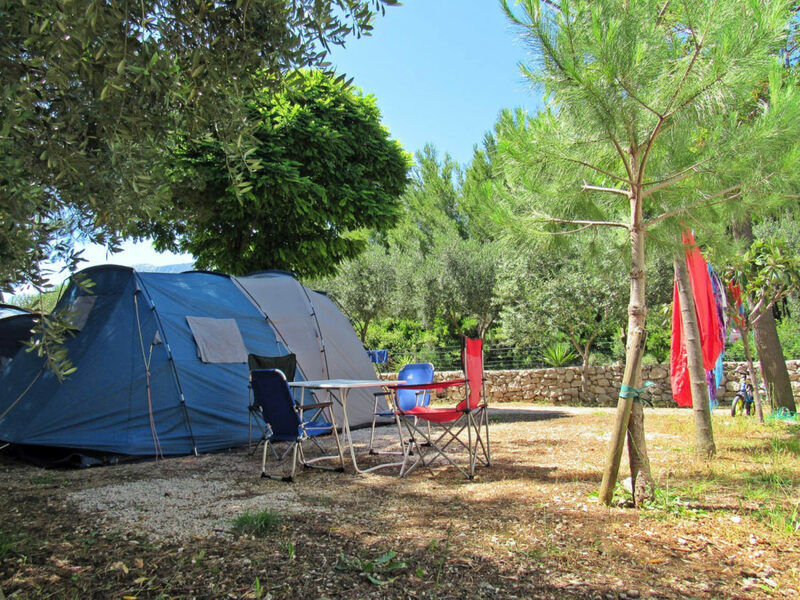 Our goal is to offer a perfect spot for your next camping experience. 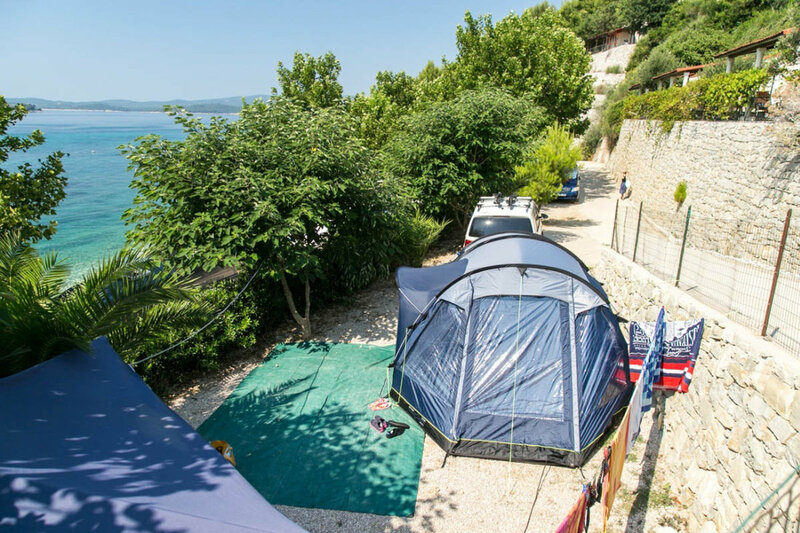 As we already said, every pitch comes with its own charm, for all camping types. 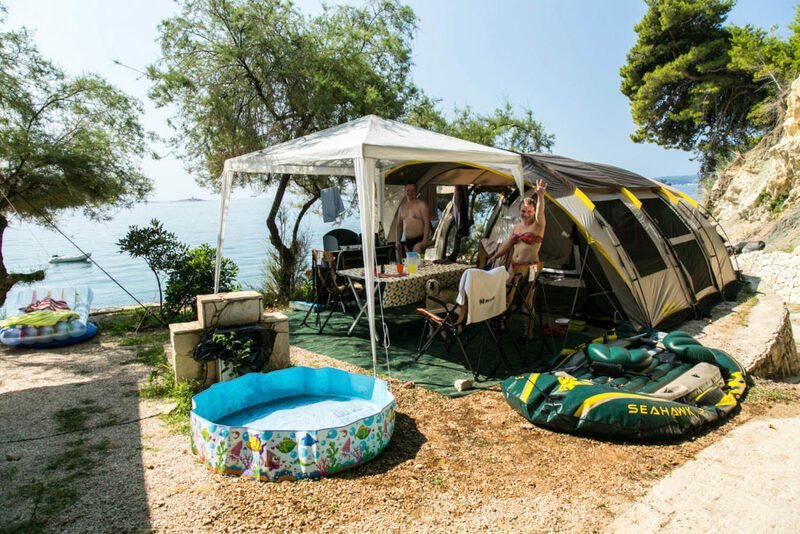 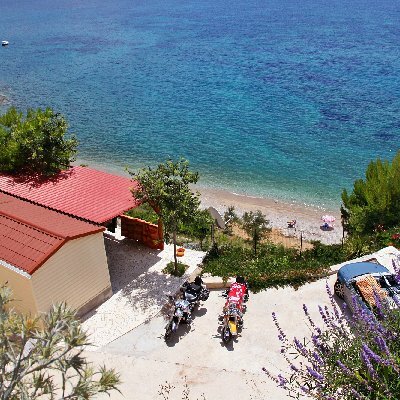 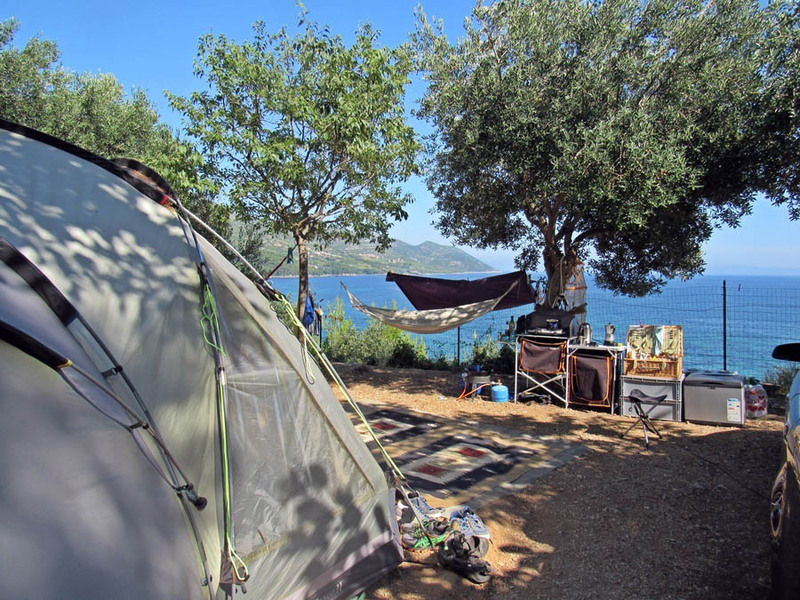 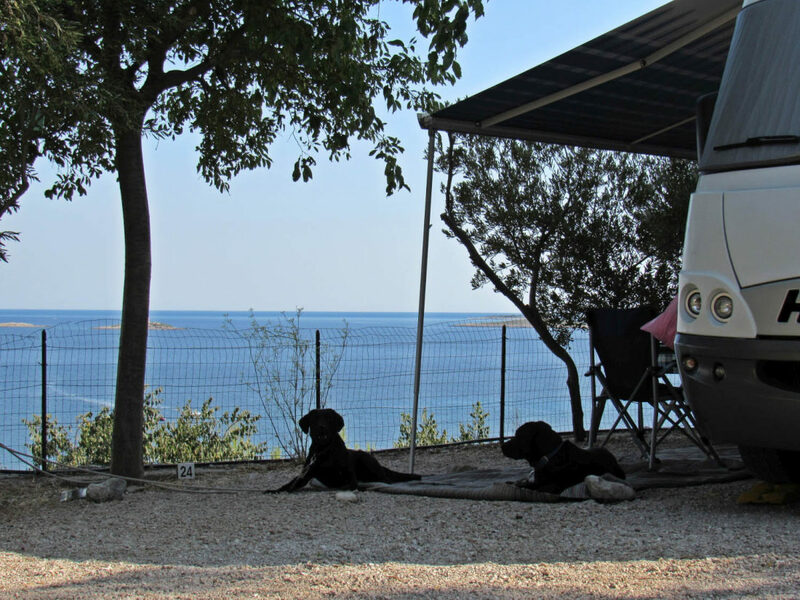 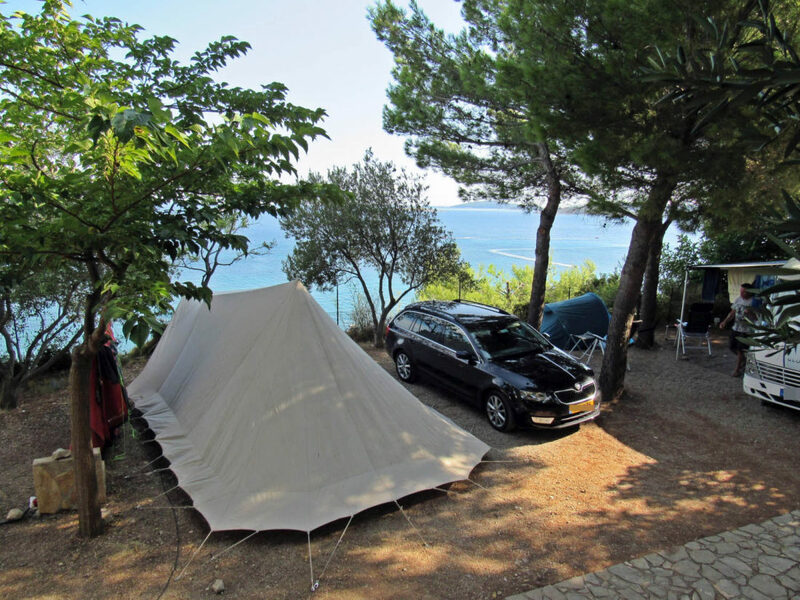 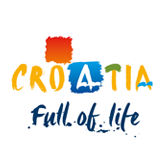 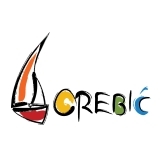 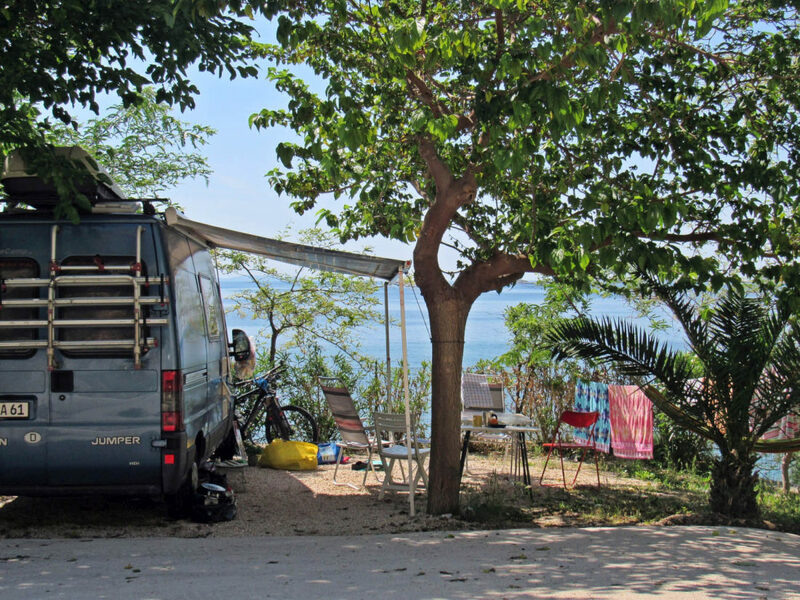 We can’t wait to show you one of the most beautiful campsites on the Adriatic coast, hidden on the Pelješac peninsula, an undiscovered jewel of the Croatian coast! 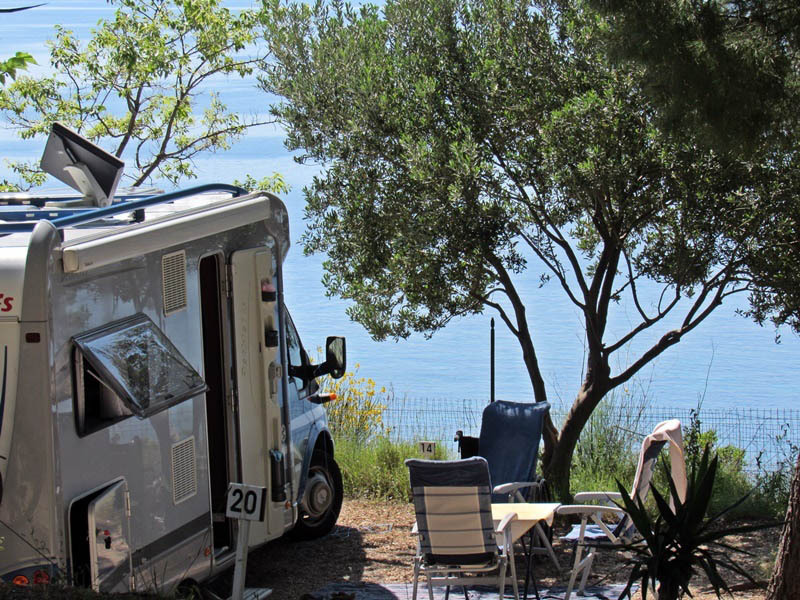 Over 7 hectares of surfaces and terraces that stretch along the campsite offer stunning sea views and provide a perfect escape in nature. 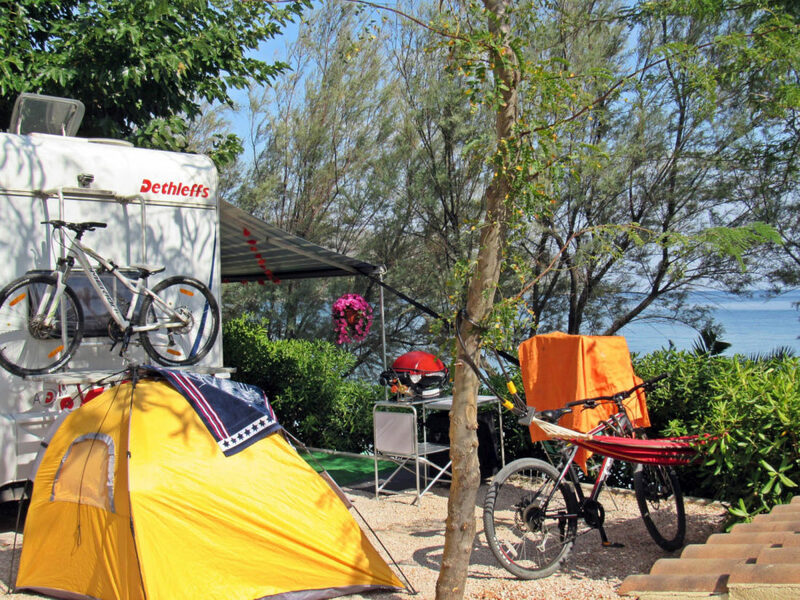 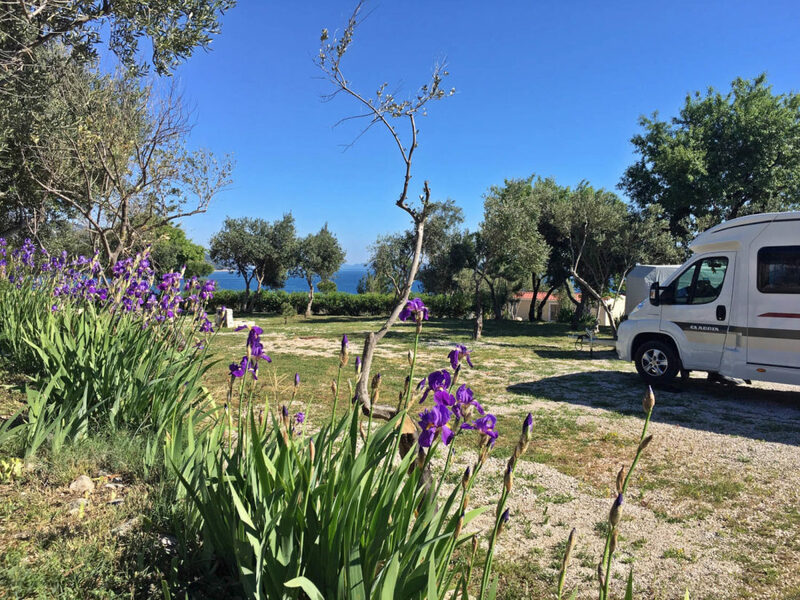 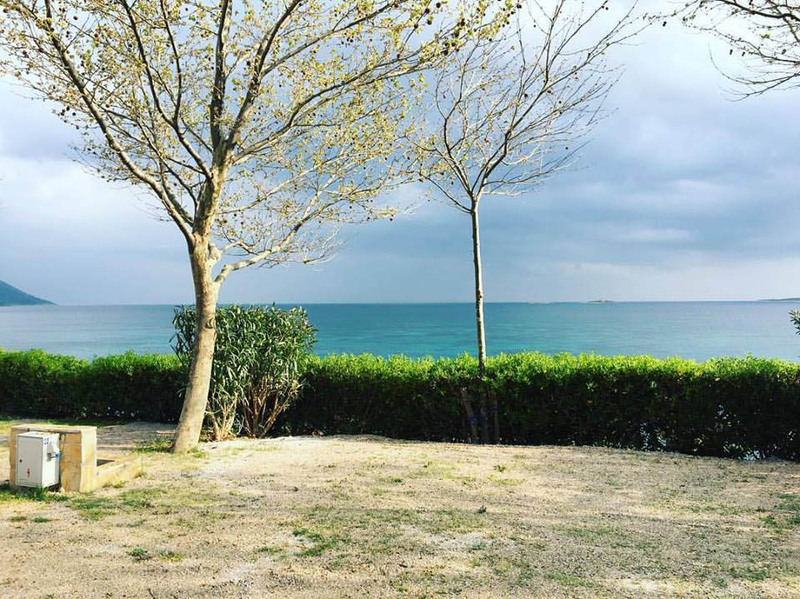 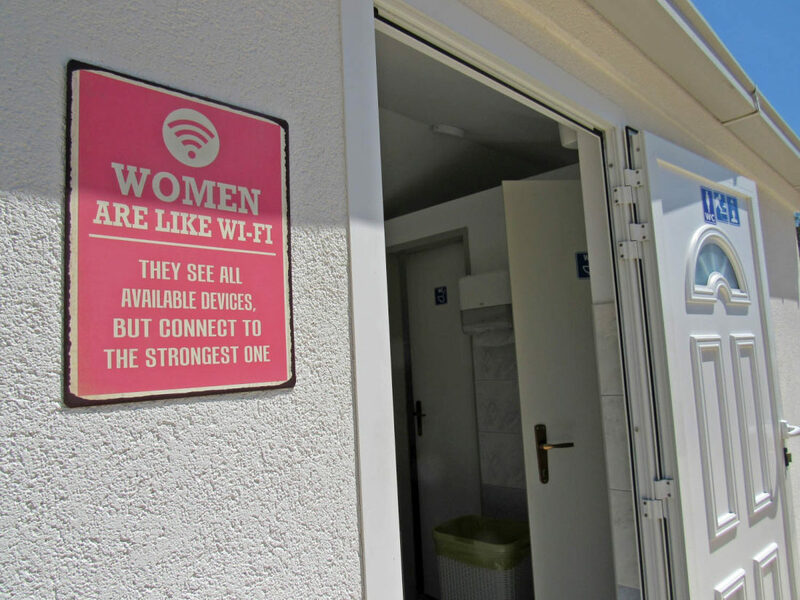 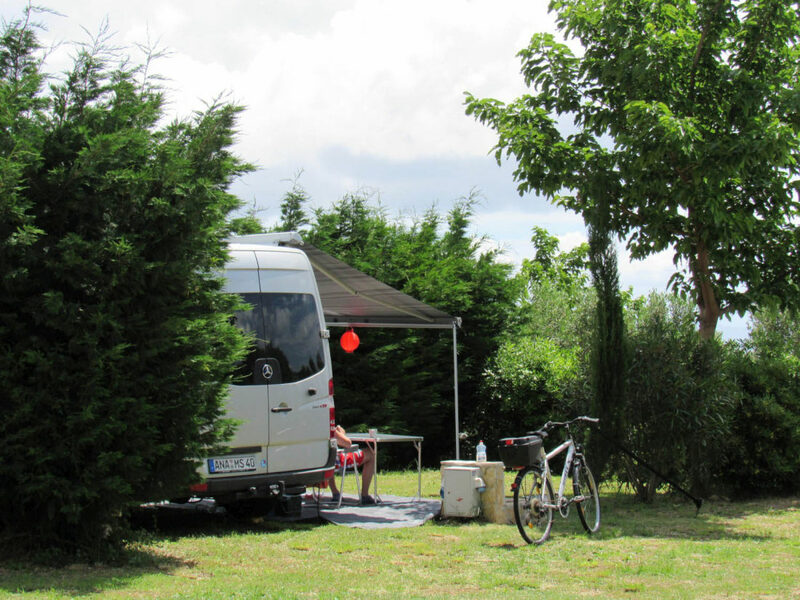 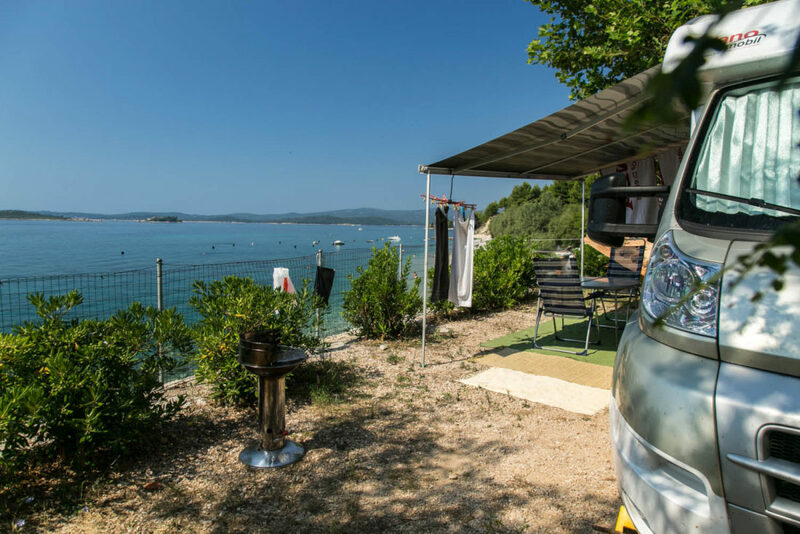 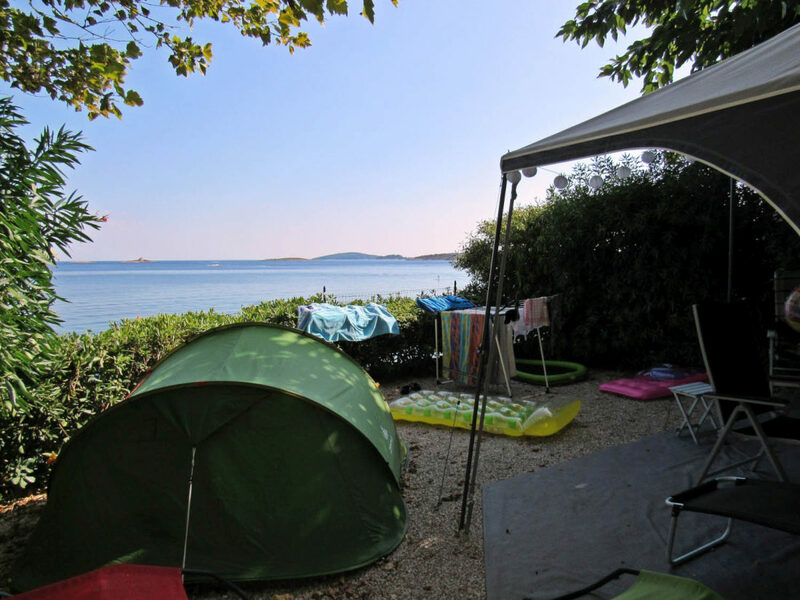 At the Nevio campsite you will find more than 150 pitches of different sizes, with electricity, water, and a gray water dumping point. 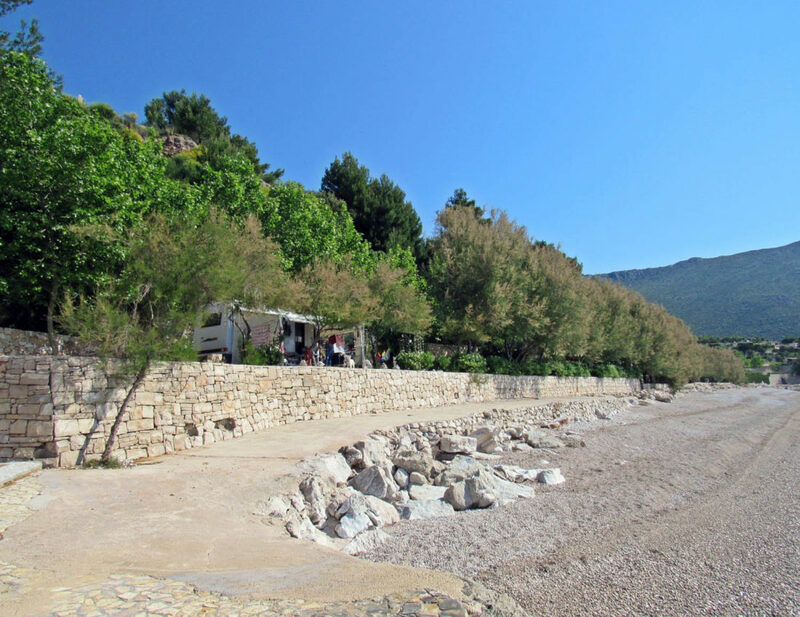 They are all very close to the beach. 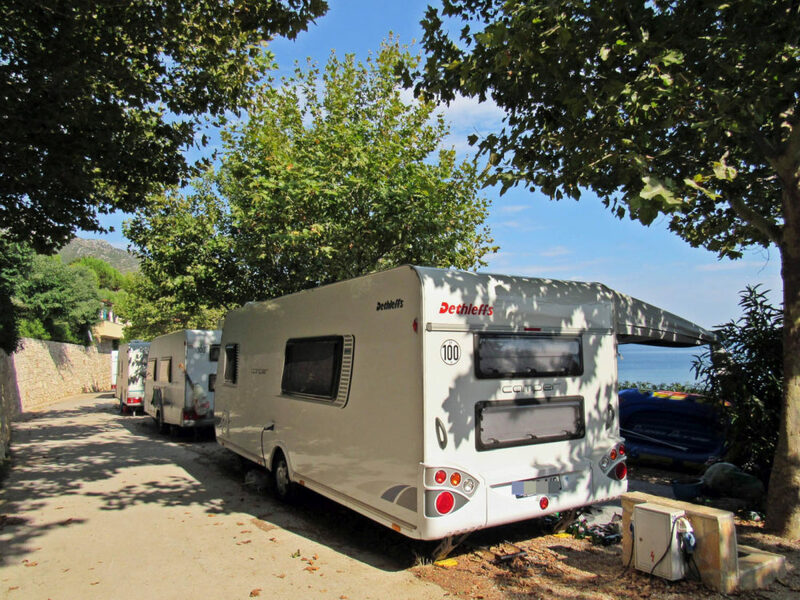 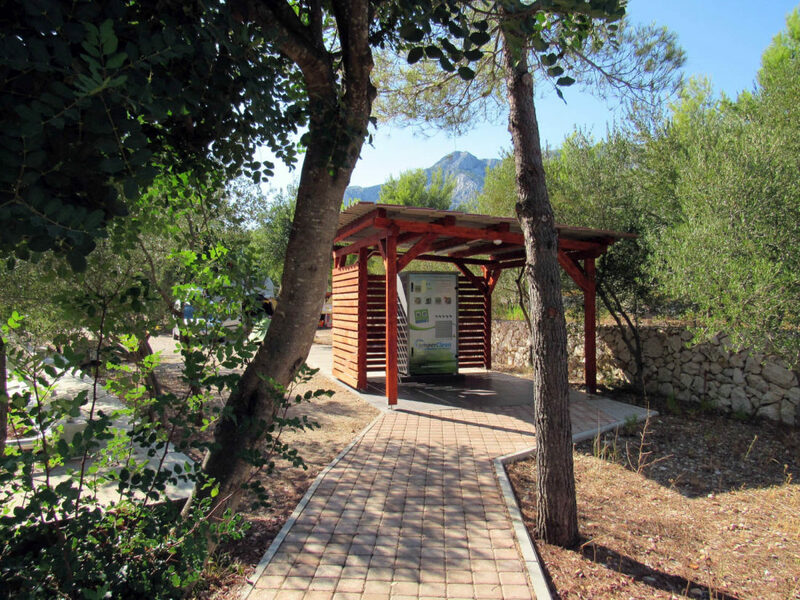 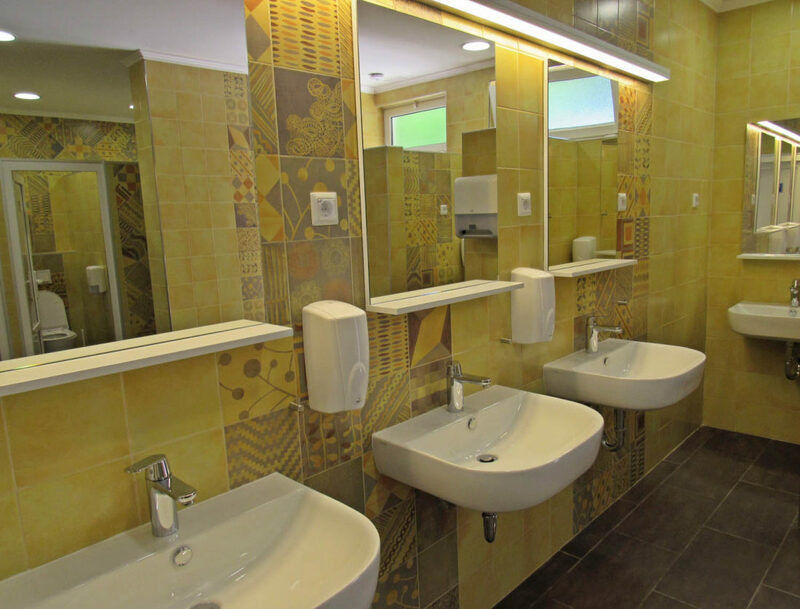 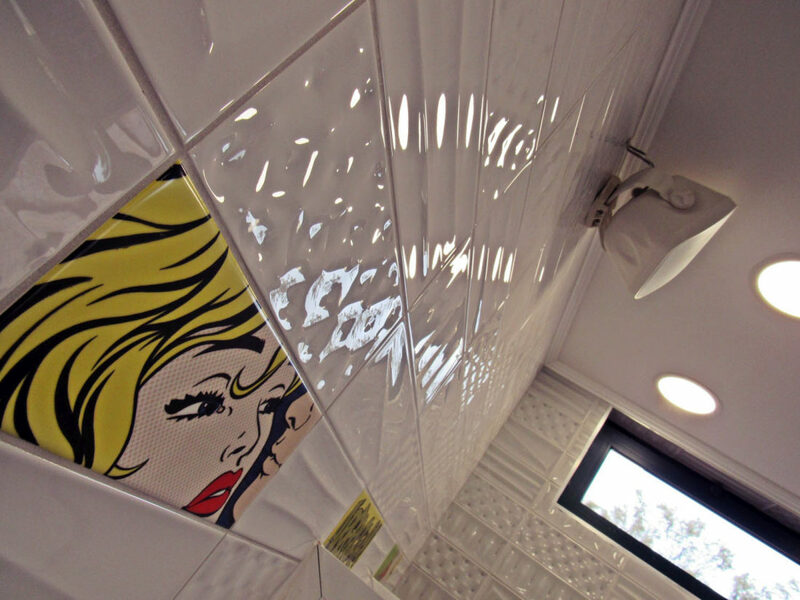 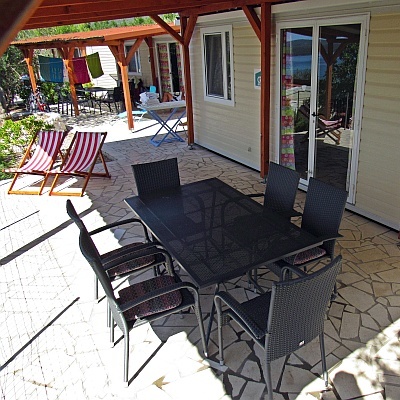 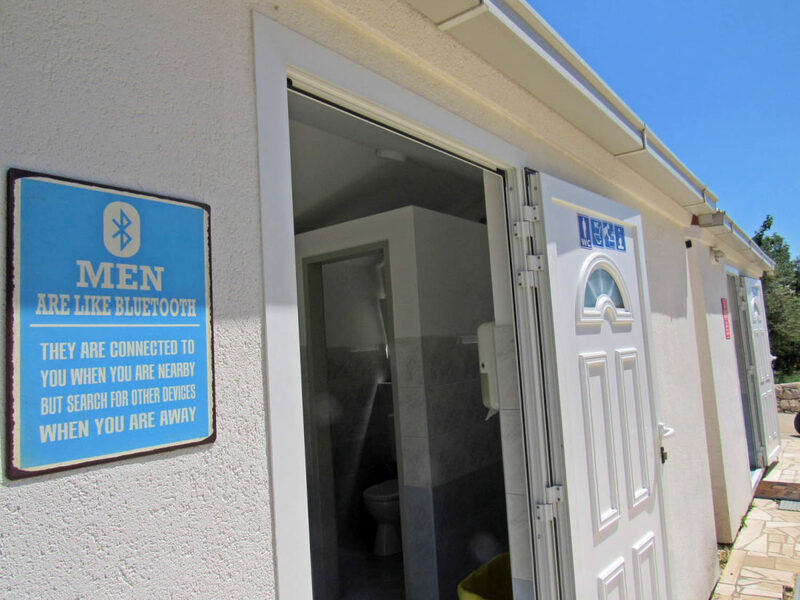 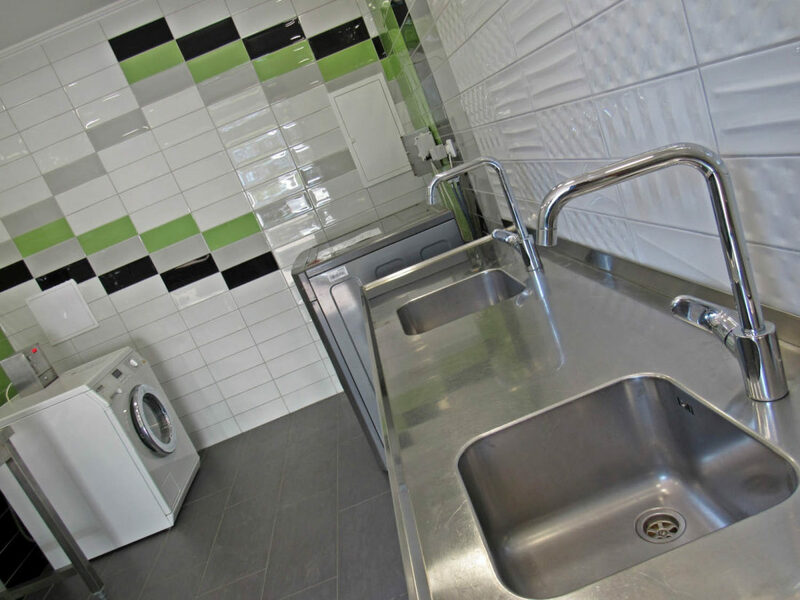 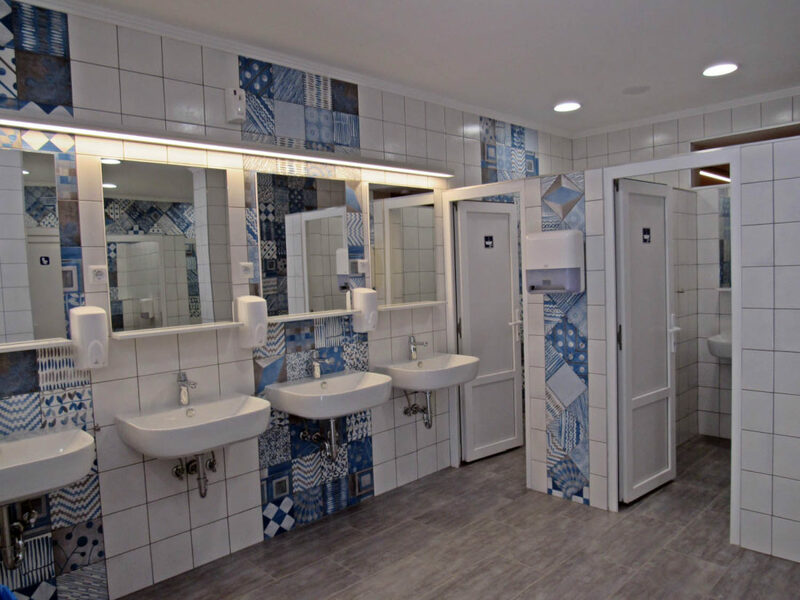 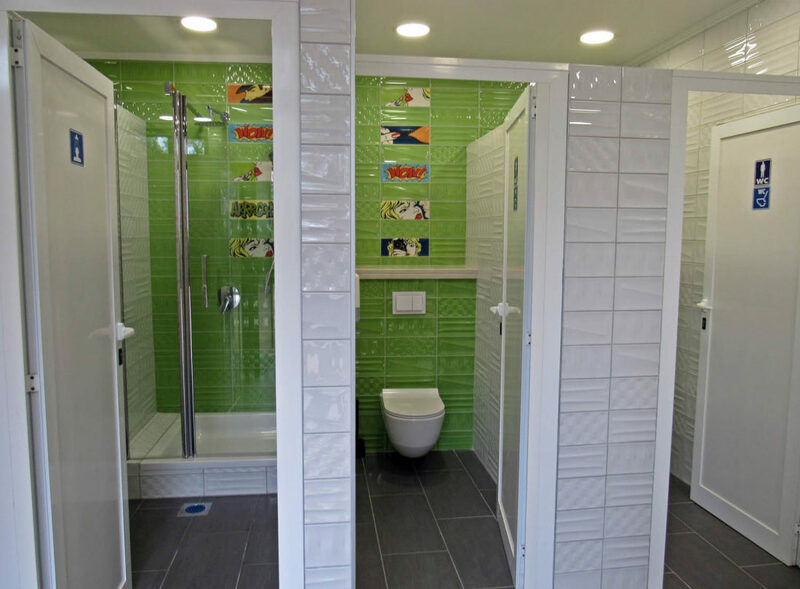 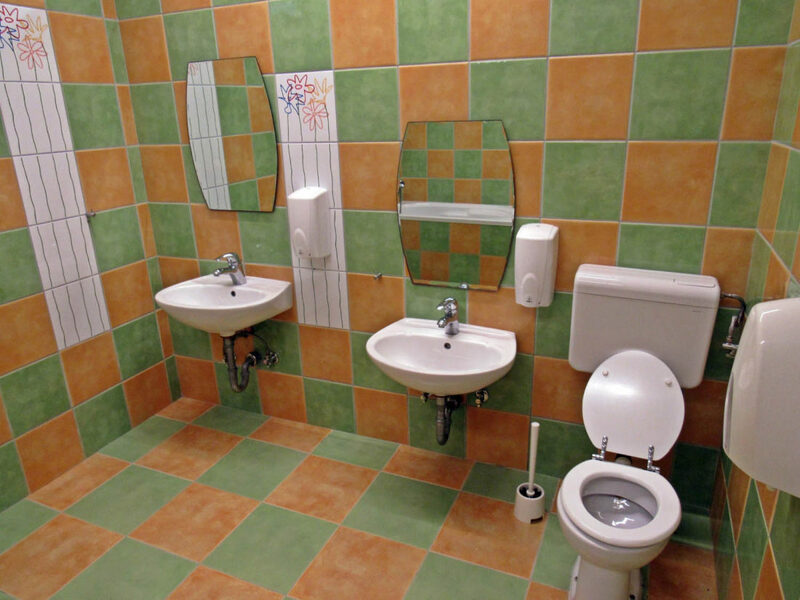 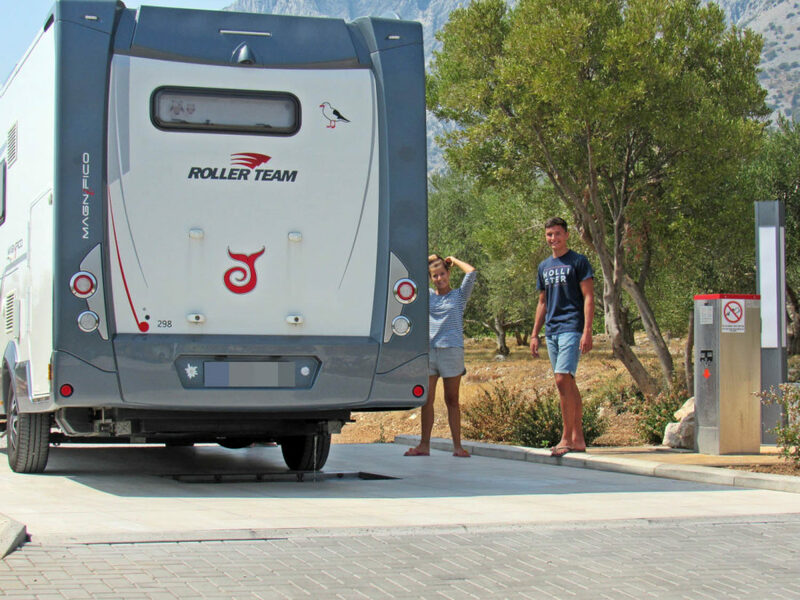 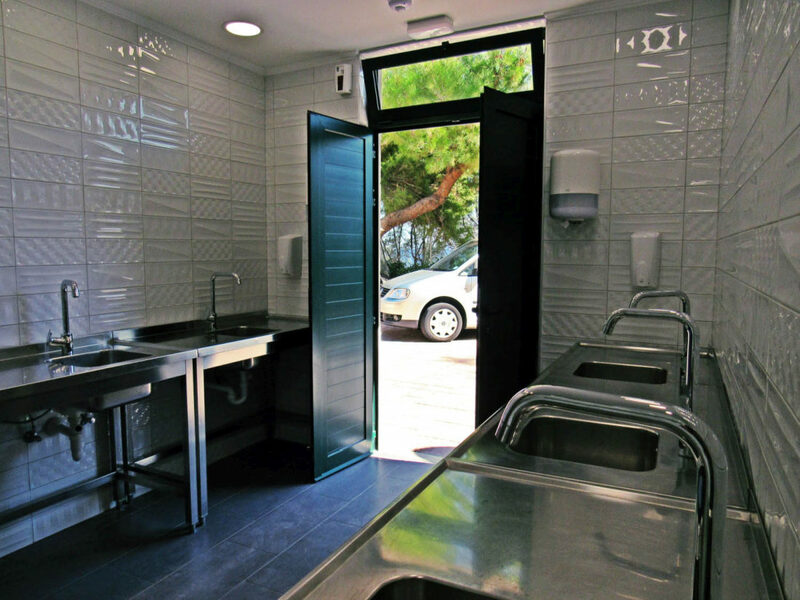 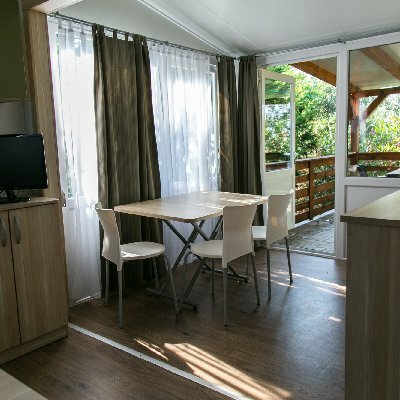 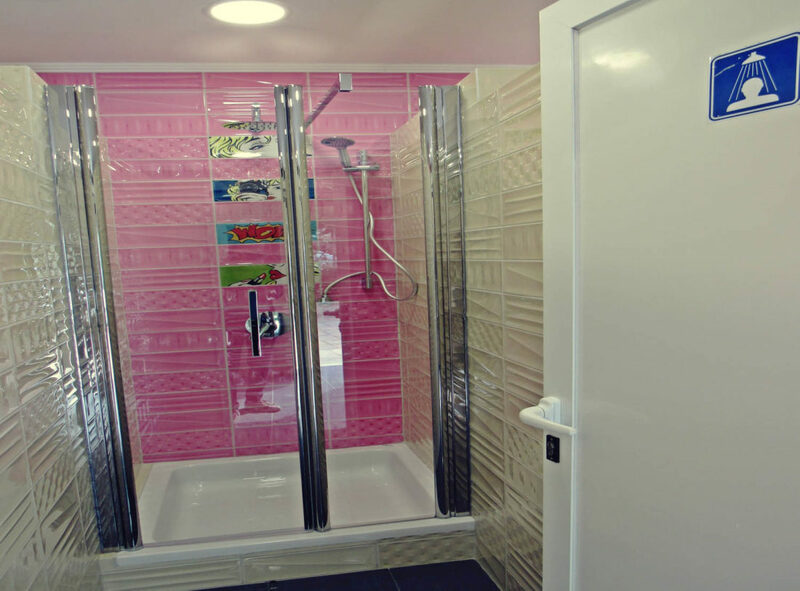 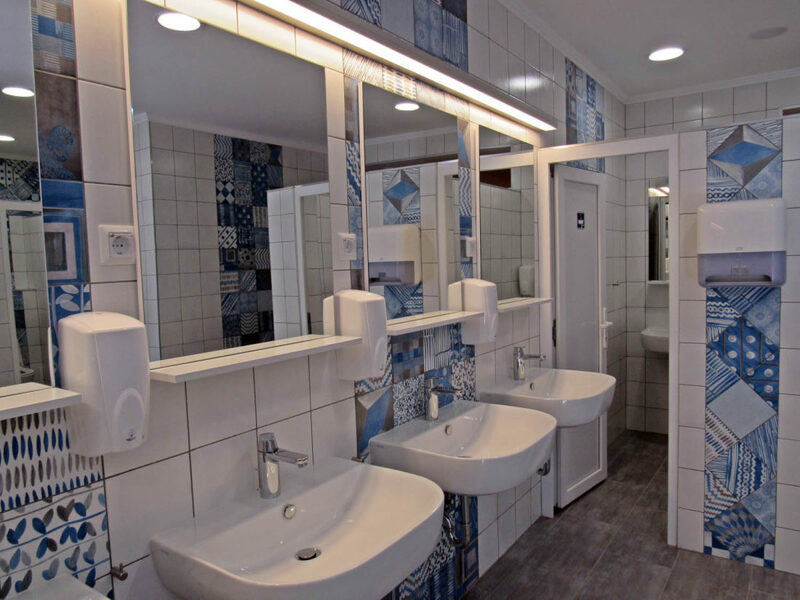 Types of pitches available at Nevio Camping: A+, A, B, and C.
The campsite has two spacious, newly renovated sanitary blocks with an area for dishwashing. 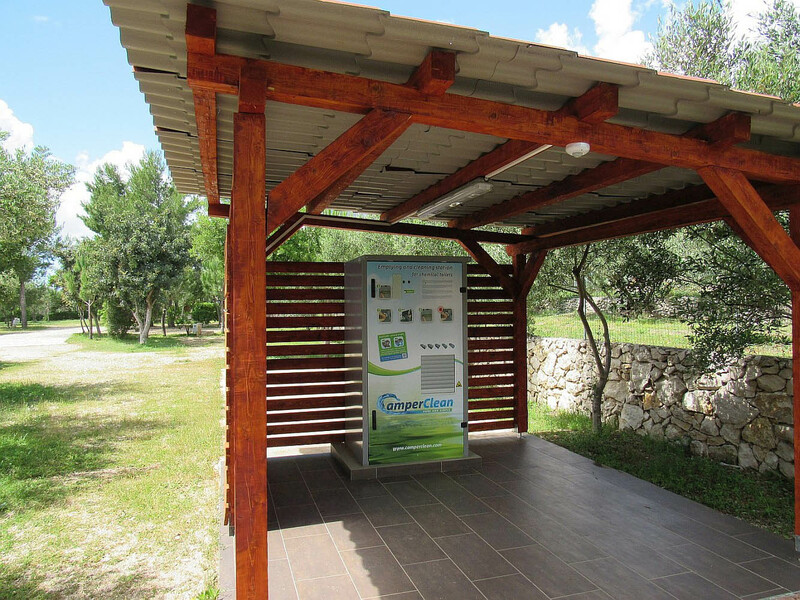 The third one is smaller and situated in the east part of the campground. 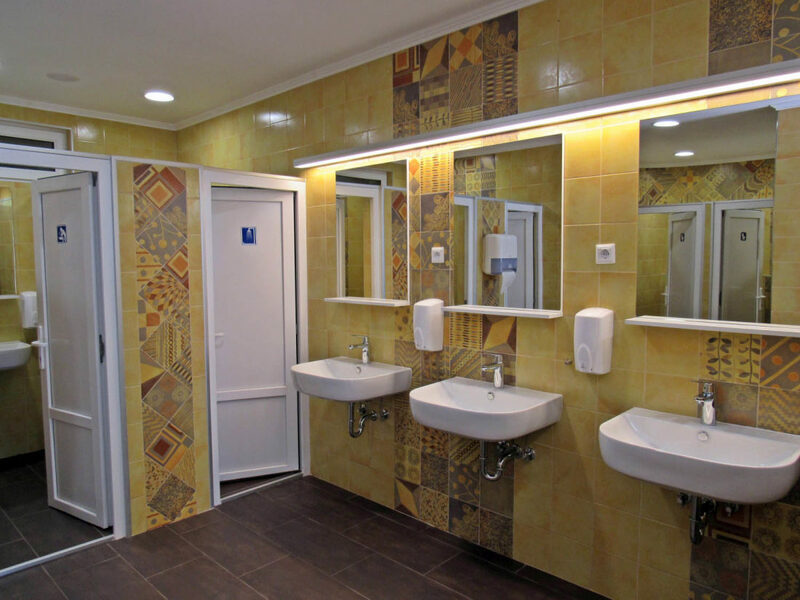 The main sanitary block contains a section for children, a special section for the disabled, a section for pets, a laundry facility… A sound system that will make your stay even more comfortable. 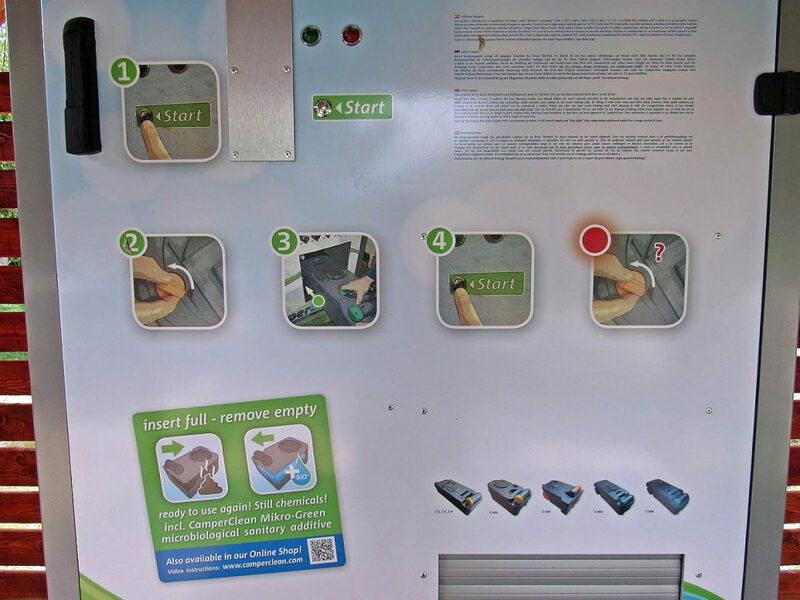 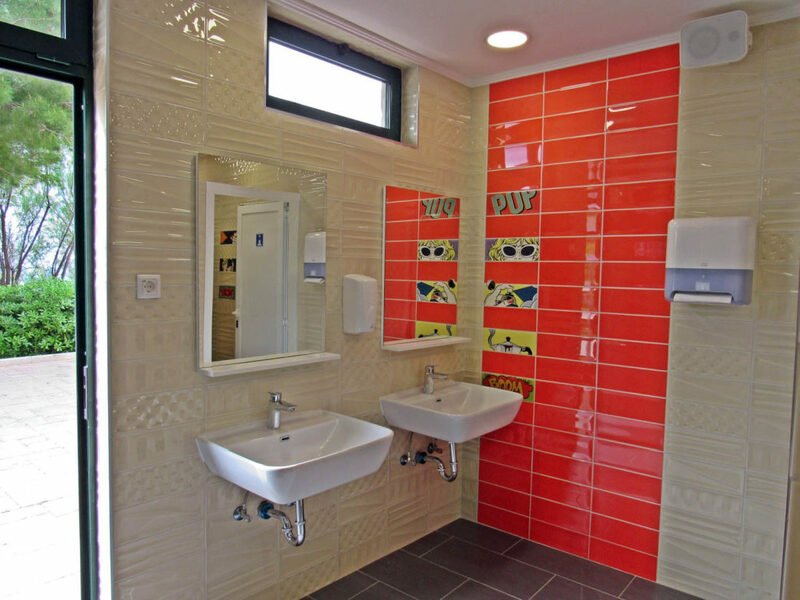 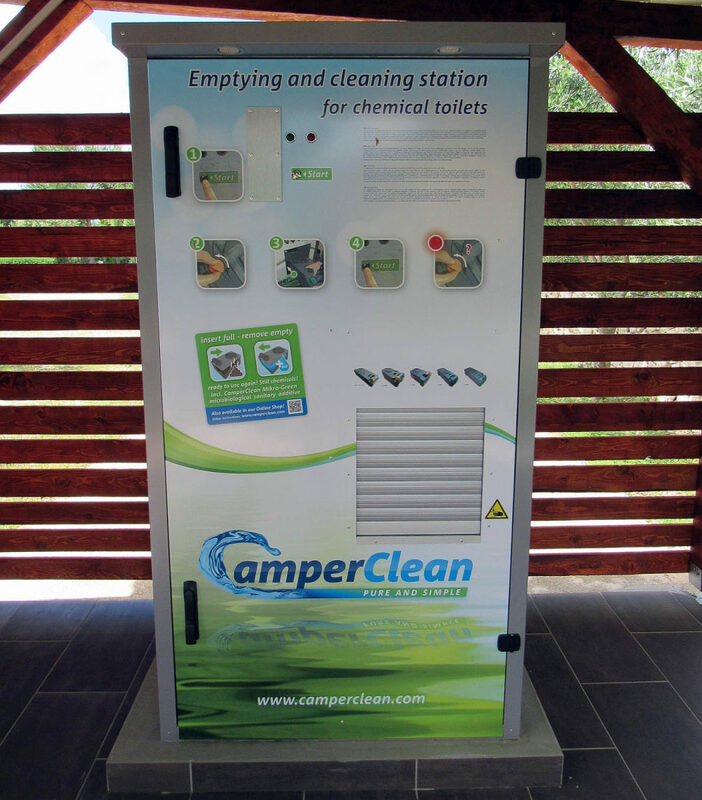 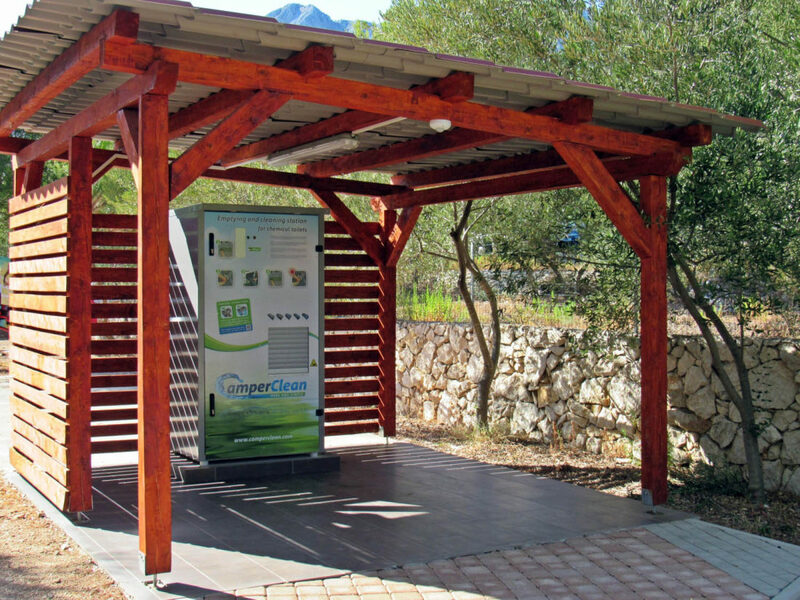 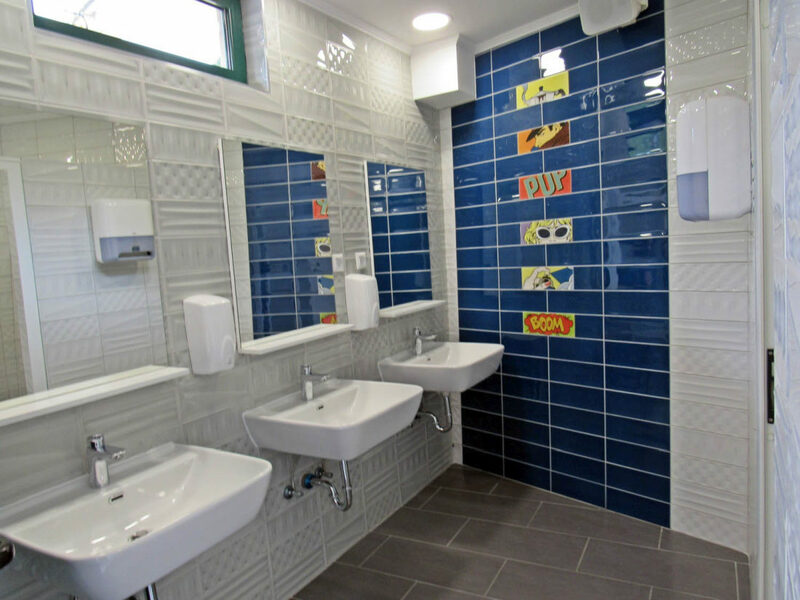 Just behind the main sanitary block, you will find CamperClean – the first station for emptying and cleaning chemical toilets. 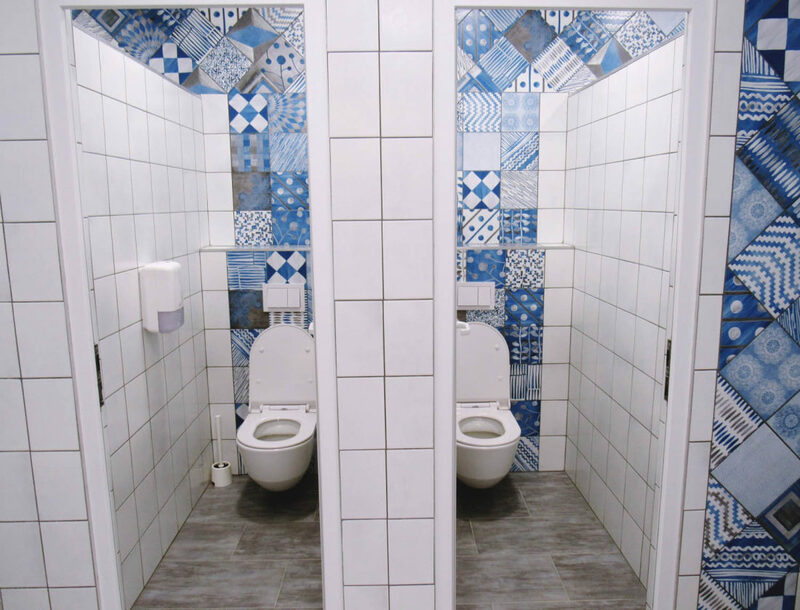 The use is FREE OF CHARGE.